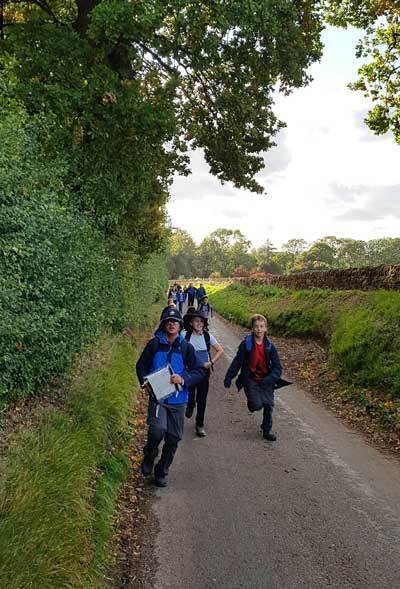 In mid September, 17 Year 8 and 9 boys headed out to the Cotswolds for a weekend of outdoor training in preparation for the Junior Expedition to Morocco next Easter. Despite heavy rain for the majority of the weekend, the boys’ spirits remained high and, with many friendships forming, they began to form a cohesive team. 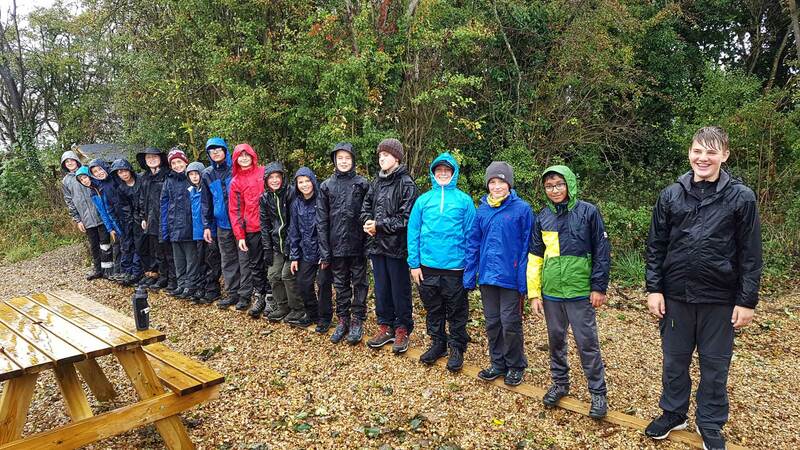 The boys learnt many valuable camping and navigational skills from their external leader, as well as the importance of a dry tent and effective waterproofs.